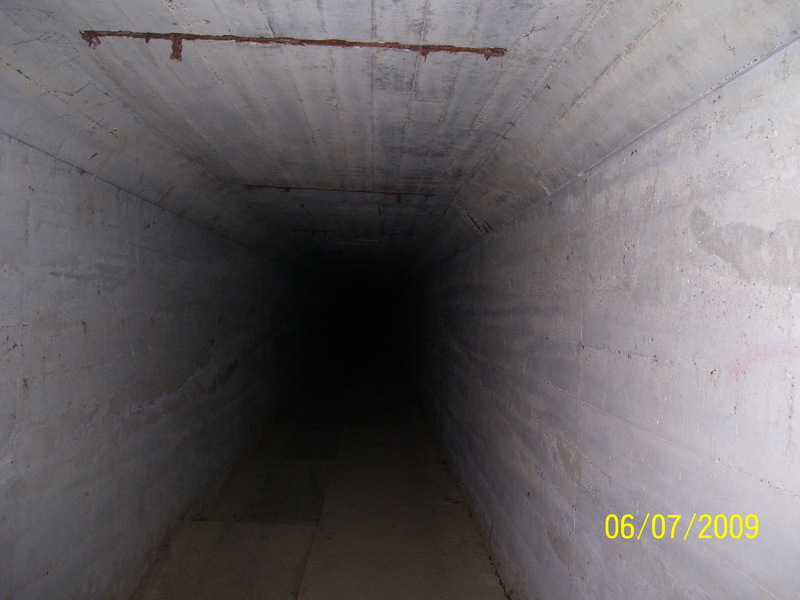 This is a picture of what they call the "death tunnel" or "body chute". 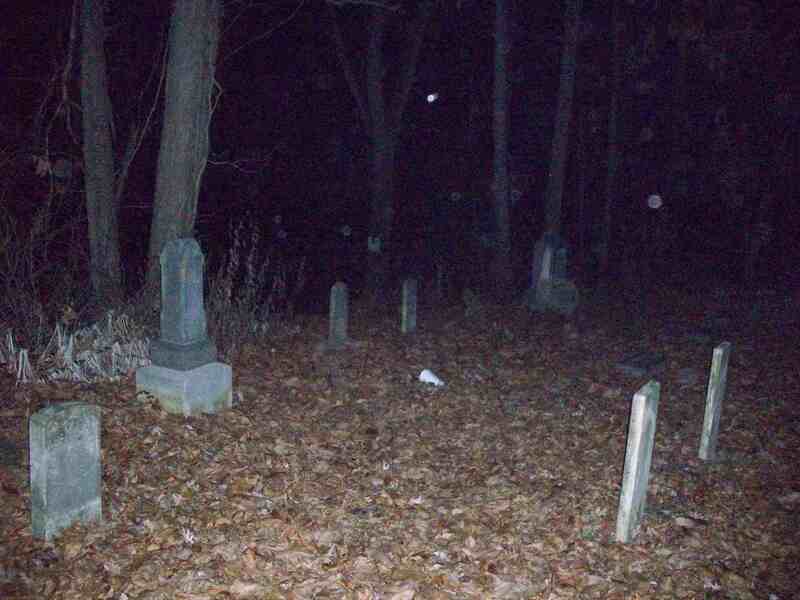 In the upper middle portion of the picture looks to be a possible orb, most of the many balls of light are see through but as for the one in question it seems to emit its own light. 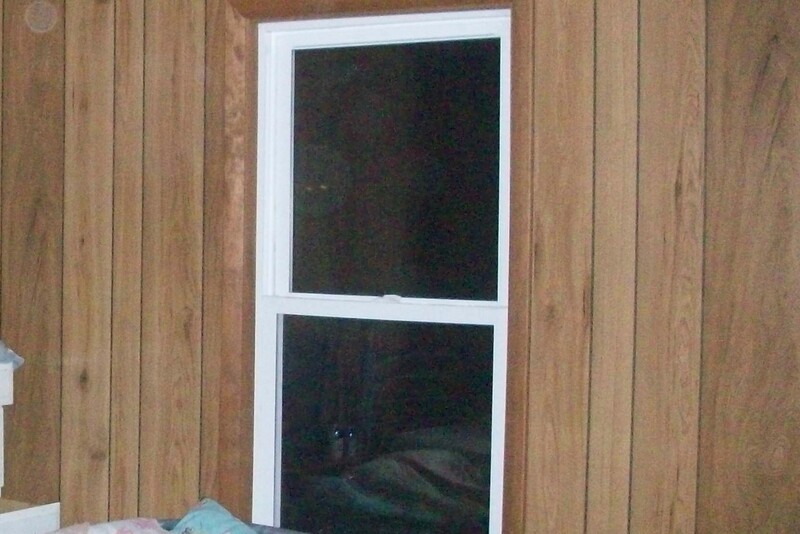 In this photo we have what looks to be an orb with eyes looking through the window. 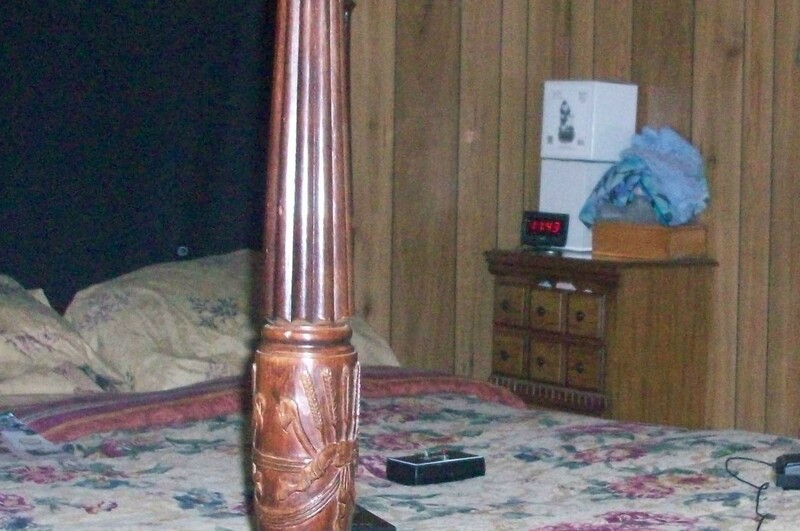 Just above the pillow looks to be an orb that we didnt catch on any other photos in this particular bedroom. 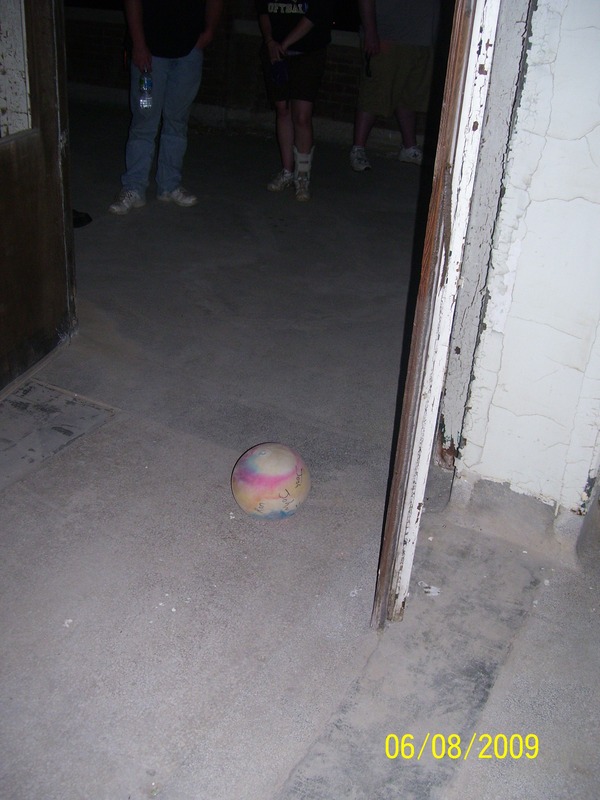 The ball in this picture was being moved around by a spirit of a young child. 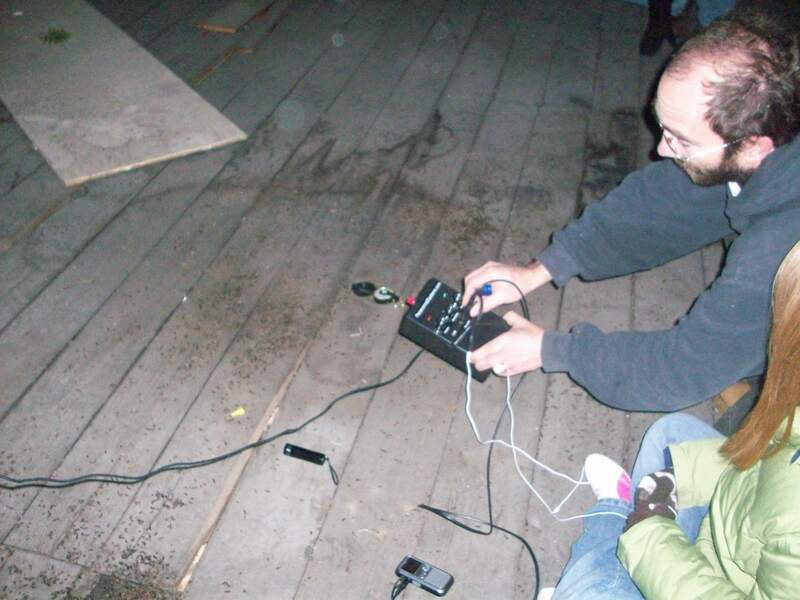 Co-Founder Mike G. setting up our minibox and EVP voice recorders, in which he heard what sounded to be a little girls voice tell us hello when asked if anyone was in the attic with us. 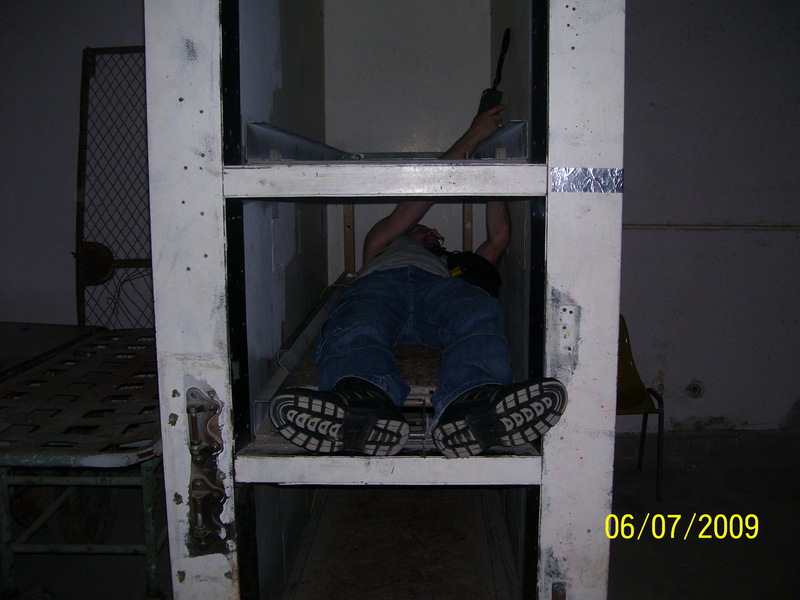 This is a picture of part of the morgue. 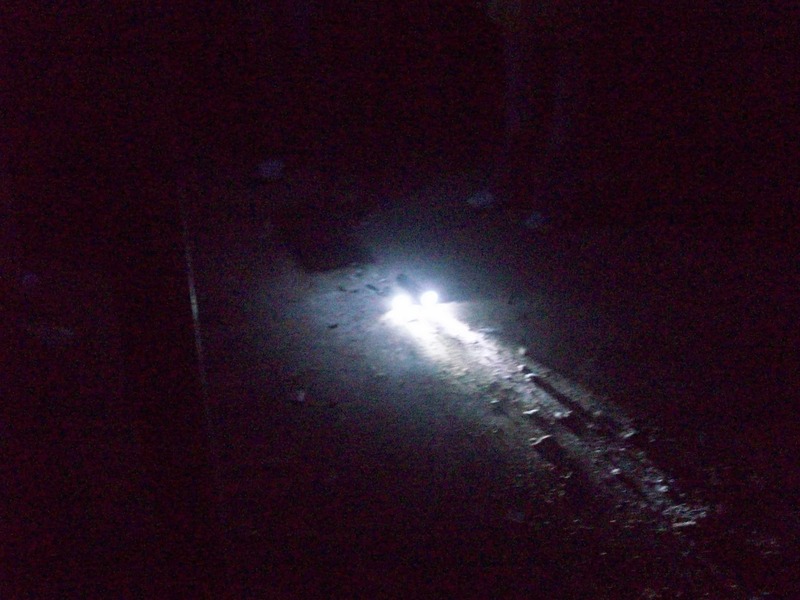 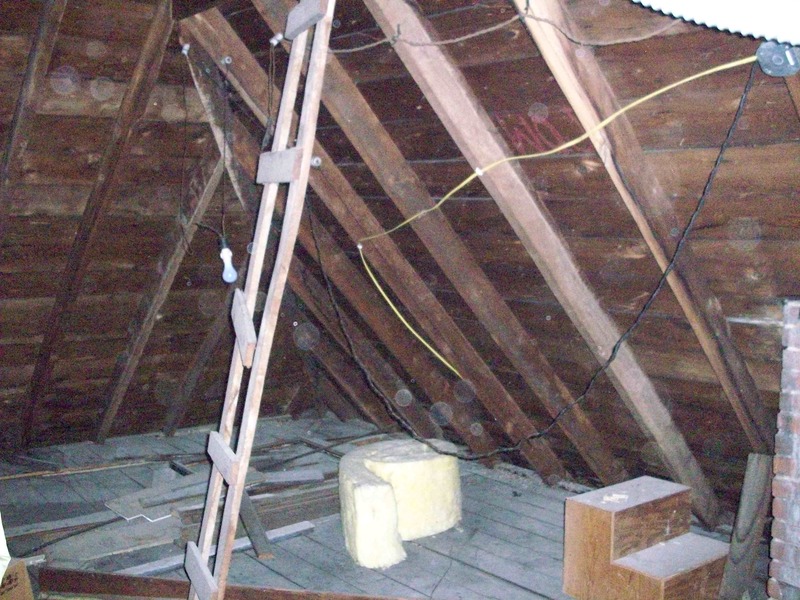 A spirit turned our flashlight on and off while it was placed on the floor of the attic to respond to questions that were asked by our investigators. 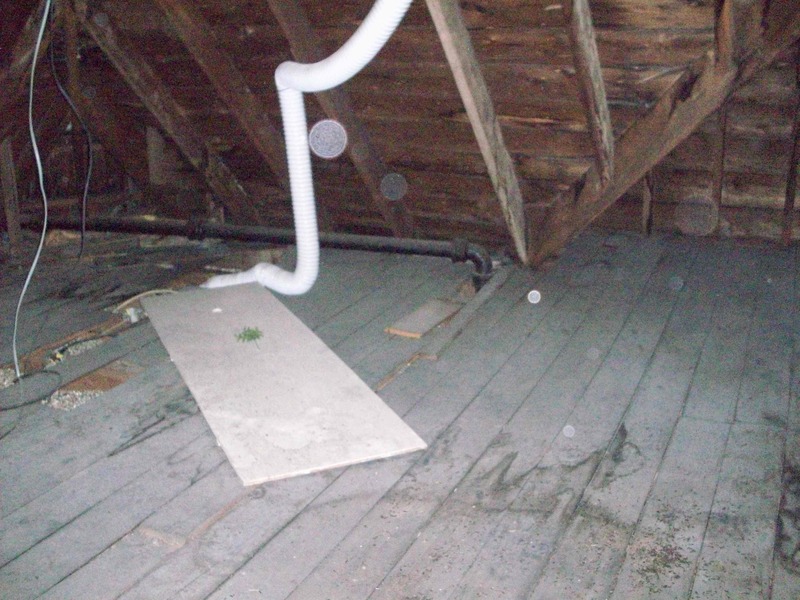 What looks to be a possible orb beside the white hose, in the attic of the home where most of our activity occured. 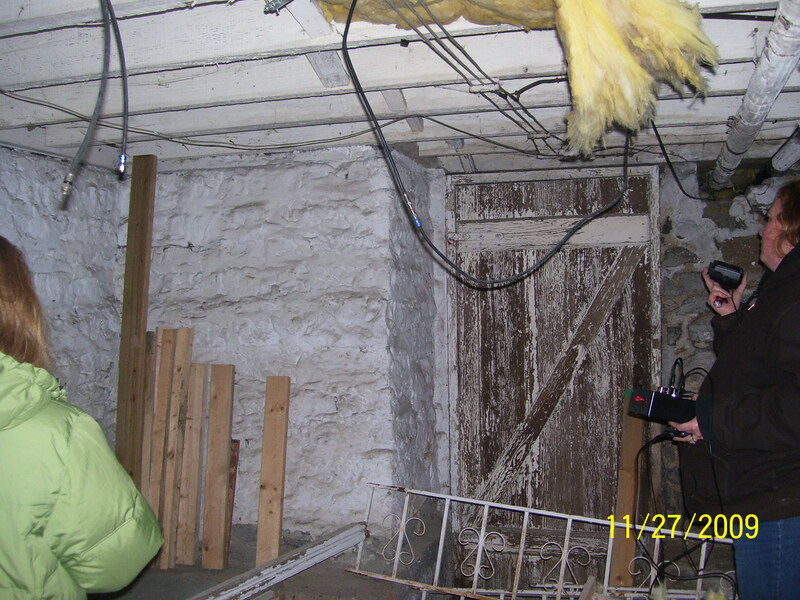 A picture of the door in the basement that at one time was rumored to have an underground tunnel to a funeral home.